Come visit and check out all the great authors. What does Maris do when she gets a full blast of the handsome face of Michael? Find out in the new excerpt from my new romantic suspense release, For the Love of a Spy: the Scrivener and the Handyman. 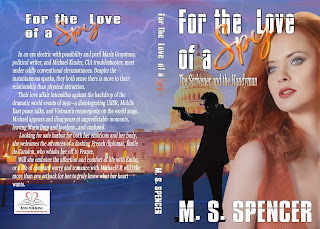 Secrets revealed: M. S. Spencer in all her glory. The lovely Amy Bernal interviews me today and forces me to reveal all kinds of secrets about my latest releases and (the horror!) my works-in-progress. Go ahead—revel in the gossip! Torn between the luxury and comfort of Émile and his chateau, and the romance of international intrigue with Michael, who will she choose? FOR THE LOVE OF A SPY: THE SCRIVENER & THE HANDYMAN RELEASED! Is it December 27 already? 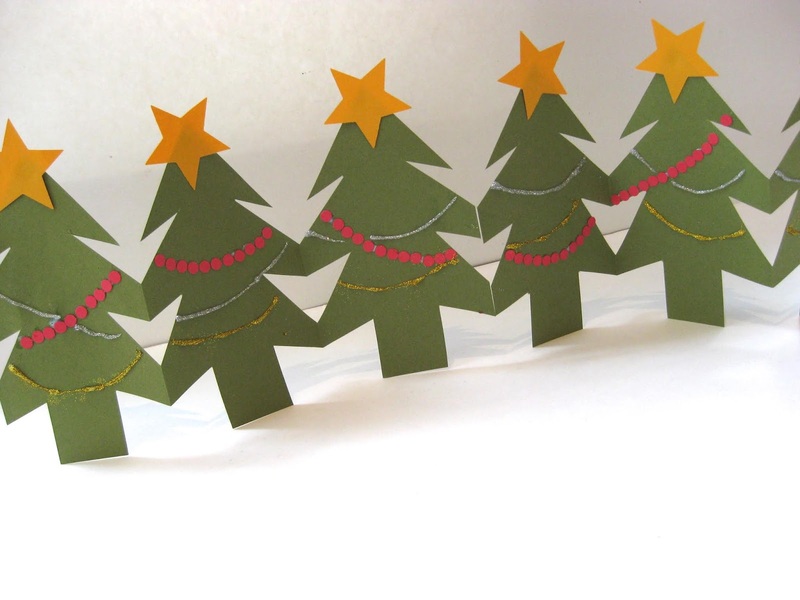 I know you’re all Christmas’ed out, but you probably have some lovely gift cards to spend. 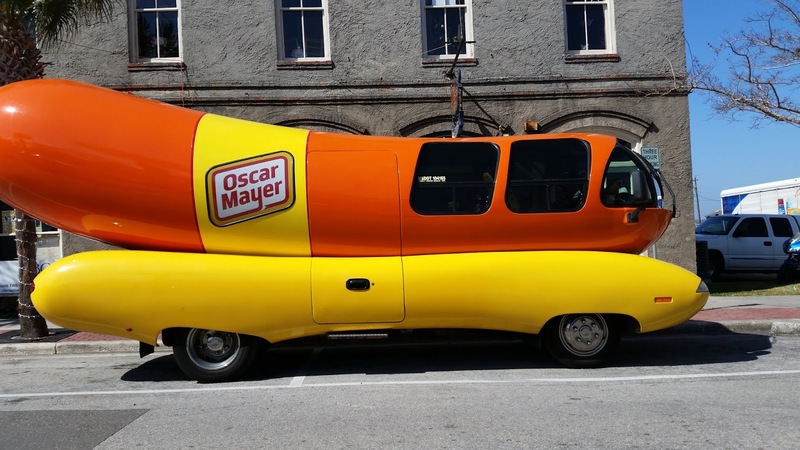 Have I got a deal for you! 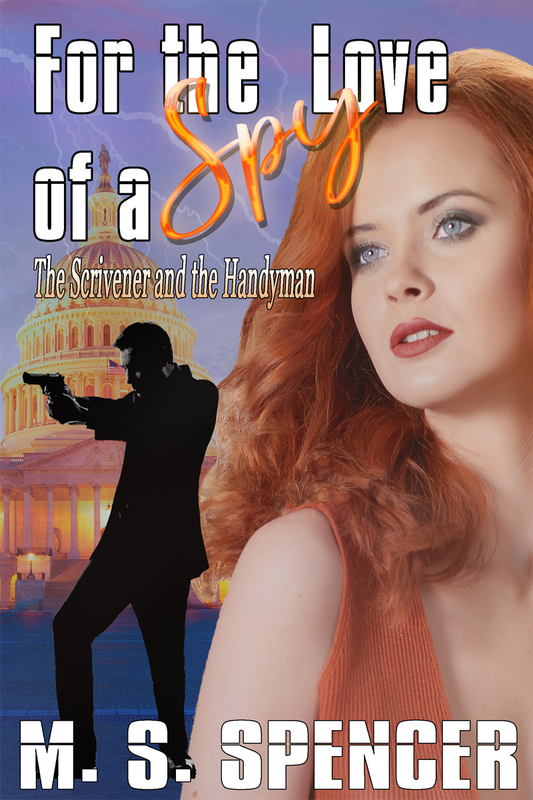 In an era electric with possibility and peril Maris Graystone, political writer, and Michael Kinder, CIA troubleshooter, meet under oddly conventional circumstances. Despite the instantaneous sparks, they both sense there is more between them than physical attraction. Their love affair intensifies against the backdrop of the dramatic world events of 1991—a disintegrating USSR, Middle East peace talks, and Vietnam’s reemergence on the world stage. Michael appears and disappears at unpredictable moments, leaving Maris limp and lovelorn. In her quest for answers, she is yanked into the dangerous world of Michael’s work—in Washington, DC, in France, and in Spain. Looking for safe harbor for her emotions and her body, she accepts the advances of a dashing French diplomat. Will she embrace the luxury and comfort of Émile and his chateau or the romance of international intrigue with Michael? It will also be available at Walmart and I Tunes. 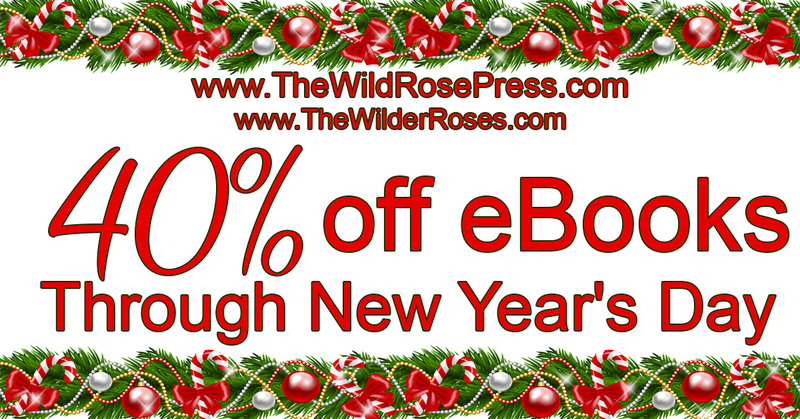 So get out there and swim through the post-holiday crowds and get your copy. “A good mystery, engaging and entertaining. I loved the style of writing and the well written characters. The plot was sound, no plot hole, and interesting. Recommended! See you there! I'm talking about one of my favorite Christmases--and a bit about the gifts of three Magi. Sixth Day for the Romance Studio Holiday Party! 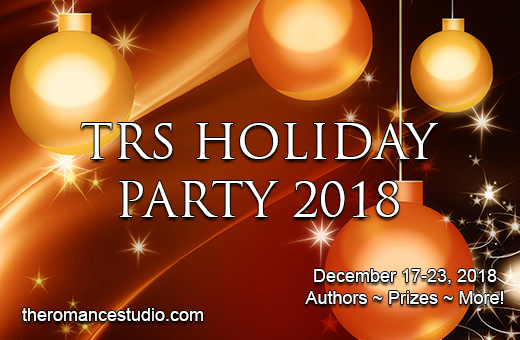 Drop by the fabulous Romance Studio Holiday Party! Today I'm talking about For the Love of a Spy, coming December 27. I have a short Christmas excerpt and you can enter to win one of Triptych, Artful Dodging, or Whirlwind Romance. Wonderful recipes, stories, and posts! Goes through December 23 so get over while you can! Flotsam & Jetsam: the Amelia Island Affair, released December 17, is all the rage at Romance Lives Forever today. I’ve told you about the crazy history of Amelia Island, setting for my new mystery romance Flotsam & Jetsam: the Amelia Island Affair. What I didn’t tell you is that odd things continue to happen on the island—and I don’t just mean murders. When I was visiting the island a couple of years ago, I saw a great crowd of tourists ogling at something. 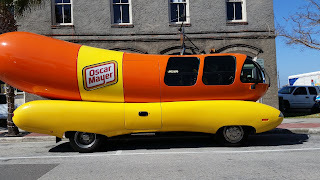 When I got closer I saw it was the Wienermobile! 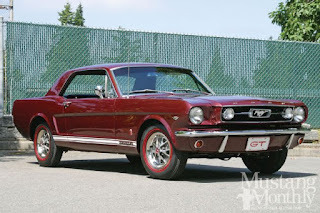 Yes, it still exists (see photo). 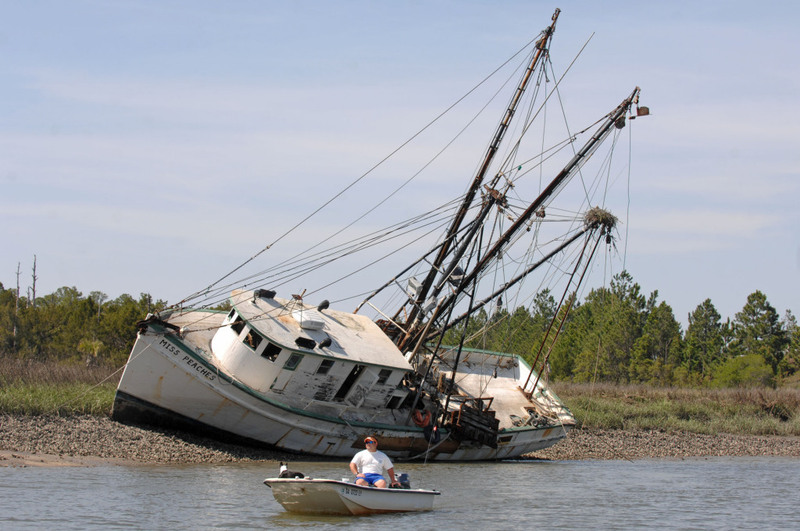 I’m talking about my new romantic suspense/cozy mystery Flotsam & Jetsam: the Amelia Island Affair, but this time it’s a little different. The ladies are interviewing one of my characters. Georgia Petrie is the hero Simon’s best friend. They’ve been sparring and sharing and getting in trouble since kindergarten. Georgia is in law school and an absolute treat for the eyes but a bit of a handful. She adores Simon and wants what’s best for him—which means Ellie. Please drop by Dawn Roberto’s Reading Nook today, December 19, for a pleasant interlude with my new mystery romance Flotsam & Jetsam: the Amelia Island Affair. 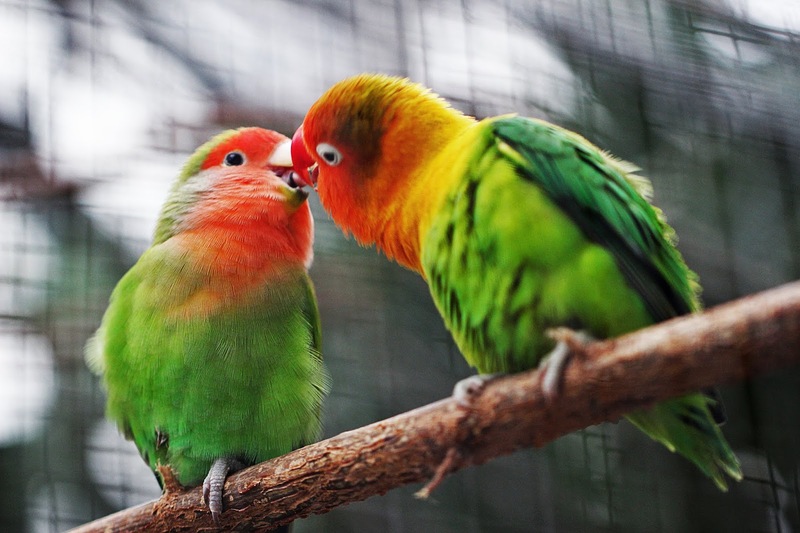 Today’s excerpt is “Making Up…With a Little Help from Your Friends.” Enjoy! 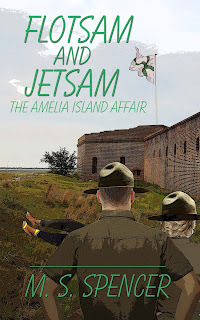 Today I’m at Linda Carroll-Bradd’s wonderful site Musings about the Writing Life, with a new excerpt from my just-released cozy mystery/romance Flotsam & Jetsam: the Amelia Island Affair. Pirates, smugglers, patriots? Who’s responsible for the three corpses found on the sand? Two State Park rangers look for answers & find both romance and murder. 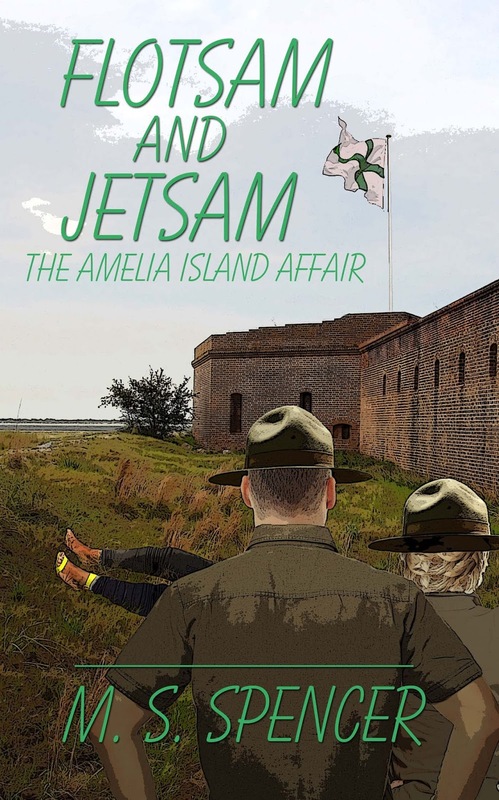 Flotsam & Jetsam: the Amelia Island Affair, a cozy mystery romance set on a barrier island in north-east Florida, was released today. 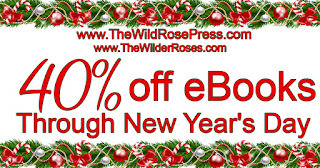 Drop by the Wild Rose Press Holiday blog and read my story of a second chance at love, Che Gelida Manina. It will warm your heart. Mark your calendars: December 17 my new cozy mystery romance releases, hopefully to great fanfare! Where they find the blood. It is also available for pre-order at Amazon, I Tunes, and Barnes and Noble. Please welcome Francesca Conaté, as aspiring writer with a remarkable story to tell. How an autoimmune disease transformed my life of achievement into a life of purpose! I was a foreigner working, living and thriving in a foreign land and I had a deep sense of gratitude for that privilege. I lived in Japan for 13 years teaching English. My first job was with a then popular but now defunct conversation school about 3 hours north of Tokyo by local trains. Over the next several years I took different teaching contracts from an elementary school to a junior college before I found my niche as a corporate trainer teaching business English and effective communication skills. The clients were fortune 500 companies like Toshiba, Japan Airlines and Hitachi and I taught the employees at their respective corporate locations. The most exciting contract was teaching at the headquarters of one of the most famous global brands, Sony. Coincidentally, it was about 20 minutes by local trains from where I lived at the time! My most rewarding job was for Toshiba and the perks of that contract included: 4-day work weeks, approximately 3 months-on-1-month off teaching schedule, commuting by shinkansen (bullet train) weekly and staying in a business hotel with a stunning view of the iconic Mt. Fuji. I enjoyed the progression of my career as well as developing my skills and knowledge in the nonprofit and community development sectors which was of interest to me. I took NGO certification classes at (American) Temple University Tokyo campus after teaching students at Shinsei Bank where English was the official language. I also participated in social advocacy activities such as being an intermediary for cultural and diplomatic events among Japanese citizens and African communities living in Japan. A notable achievement was being the project ambassador and keynote speaker to 2,000 Japanese members to raise funds for sustainable development projects in Sierra Leone, West Africa. This was very meaningful to me as my father was born and raised in Sierra Leone before immigrating to California where I was born. My father died when I was 12 years old and I never imagined I would have the opportunity to honor his legacy on such a grand scale and in Asia. After living in Japan for more than a decade, I began contemplating relocation to Sierra Leone to be close to my family and to invest in my father’s homeland. It was this mindset of limitless possibilities that prevented me from being alarmed the first time I experienced muscle weakness in my right leg after walking for several hours. I had a very healthy and active lifestyle including successfully climbing Mt. Fuji twice, skydiving in Tokyo, four-wheel driving in Dubai and exploring the Elmina slave castles in Ghana among other adventures. Over the next 7 years the frequency and duration of the muscle weakness increased. I was definitely in denial that “something” was wrong. I began subconsciously and then intentionally adjusting my routine to minimize the amount of time I had to walk which is nearly impossible in the largest metropolis in the world. I tried different options from acupuncture, shiatsu massage to chiropractic. The methods offered temporary relief. Finally, I accepted it was best for me to unceremoniously return to the states at the end of a 3-month contract. 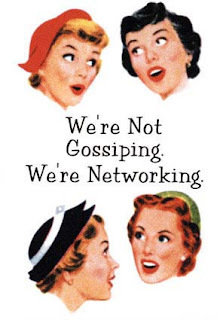 My boss was the only person I confided in at the time. I thought because I was so healthy in every other aspect that I would come home, get a diagnosis, recover and return to the country that had become my second home within 6 months to a year. Japan has excellent healthcare but I didn't want the pressure of working full time and going to the doctor by public transportation sporadically because of my scheduling. This was a time of uncertainty and I wanted the comfort of being home with my family. The only, but pervasive, symptom was and remains a heaviness isolated in my lower right leg that reduced my mobility and impacted my balance. It also made me something I hadn't been since high school; dependent on others to get around because I decided I would not drive until I had significant improvement. My nature is to be optimistic, positive and to take setbacks in stride. At that time my sense of self was diminished. I felt broken, sad, and confused as I pointlessly tried to reconcile “why me?”. It was at this time I remembered the Japanese art of “kinstsugi” which mixes powder gold, silver or platinum into lacquer used to repair broken ceramics. It is believed that the metallic mixture that now joins the pieces back together makes the object more beautiful despite the damage. That was a subtle and comforting philosophy for me, imperfection and restoration had a captivating beauty all its own. It wasn’t until several years later, 3 neurologists, 2 brain MRI’s, 1 spine MRI and 1 spinal tap/lumbar puncture later that I was diagnosed with multiple sclerosis. I cried off and on for several days. Fortunately, I was already attending physical therapy 3 times a week and that time really helped me to focus on getting physically stronger. Prior to my diagnosis, I went out of my way to hide my physical condition. I was sad and didn’t want to be asked questions I couldn’t answer. 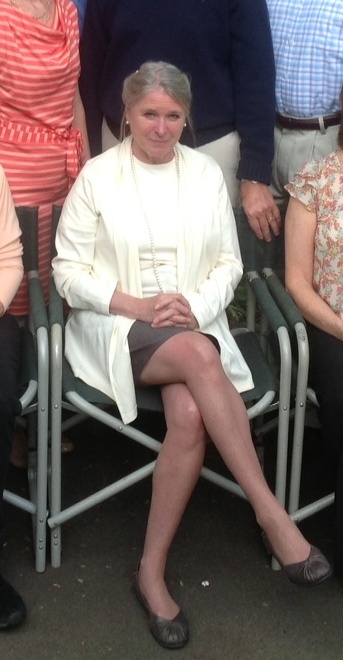 After my diagnosis I decided to share that I had MS with my extended friends and family via social media. It was the best decision; a weight was lifted off my soldiers to stop maintaining a false image that my life had not drastically changed. I received so much love and support from my global village from Tokyo to Kathmandu. Friends of different faiths were praying, chanting daimoku and reciting surahs on behalf of my radiant recovery. 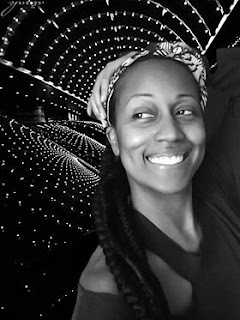 It’s humbling to be on the receiving end of so much positive healing energy and it definitely replenishes and sustains my sense of gratitude. Interestingly a dear friend from Scotland who shares my same love of Japanese culture sent me an article about a Japanese concept known as Ikigai. I was vaguely familiar with the idea but it became more relevant in the midst of my emotional healing. Ikigai is about identifying and living in your purpose and is the intersection of what you are good at, what makes you happy, what the world needs and what you can get paid to do. The answers to all those questions still pointed to Japan for me. A major turning point in realizing my ikigai came in the form of an email from my former boss in Japan in December 2016. He fired a teacher mid contract and no teachers were available to complete the contract once it resumed in January 2017. He knew of my health condition (and this was before my diagnosis) and wanted to know would I consider returning to Japan to finish this contract because it was with a previous client that I had 5 years teaching experience. I was honored and excited that I was still his clutch player years after leaving the country and being 6,854 miles away! I often dreamt of returning and always imagined I would be physically stronger but I was still dealing with fatigue issues from walking and used a cane to help with balance and i used wheelchair assistance getting to and from the gates. I quickly realized my hesitation was ego-related and immediately said yes to airfare, hotel for 2 ½ months, daily taxis for commuting and all paid for! Three weeks later I was at Atlanta Hartsfield scheduled to catch a flight to Tokyo to arrive in Japan Sunday afternoon. Weather conditions resulted in me missing my connecting flight in Chicago and I had to wait 6 hours to take a 1-hour flight to Indianapolis. After arrival I dozed in and out of sleep in the waiting area for about 5 hours to catch another 2-hour flight to Dallas. Two hours later I was exhausted and second guessing my decisions but en route to Tokyo and I was now arriving in Japan a day late on Monday and my first day of teaching was Tuesday morning. Thankfully Shohei, my brother from another mother for over 7 years met me at Narita Airport in Tokyo. He drove me about 3 hours to my hotel in Mishima, Shizuoka and helped me get settled. I treated him to dinner to say thank-you before he had to drive 2 more hours to go home. The next morning was my first day in the classroom and my excitement to be back in Japan under such serendipitous conditions helped me to push through jet lag and give my students the most energetic and engaging lesson of my career! Fascinating story, Francesca. I understand you've written a book detailing all your experiences. When is it going to be published? 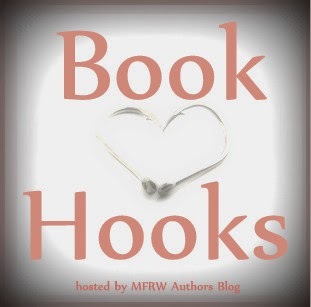 Do you have a link so readers can check back? 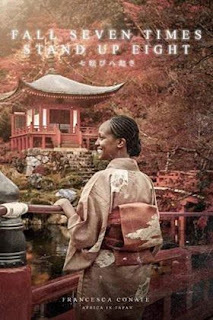 Get a copy of my memoir Fall Down 7 Times Stand Up 8 in spring 2019 to learn more about my trip’s mini adventures and over a decade’s worth of experiences living my best life in Japan! Release date and purchase information will be posted on my Facebook page. Francesca Conaté leveraged her love for the Land of the Rising Sun and became a certified Japan travel specialist and independent travel agent. She’s currently writing a memoir of her serendipitous life in Tokyo, is a motivational coach for expat women living in Japan and a personal development keynote speaker. 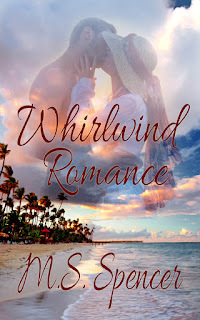 REVIEW OF WHIRLWIND ROMANCE -- SHE LIKED IT! 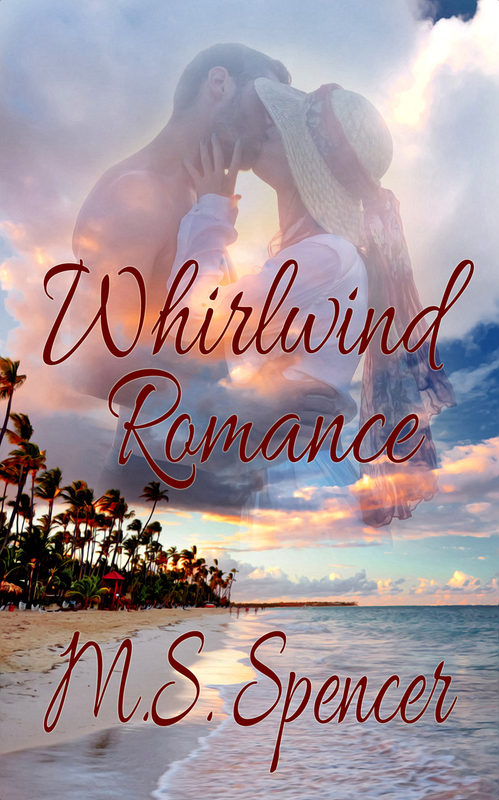 A very nice review for my romantic suspense Whirlwind Romance. 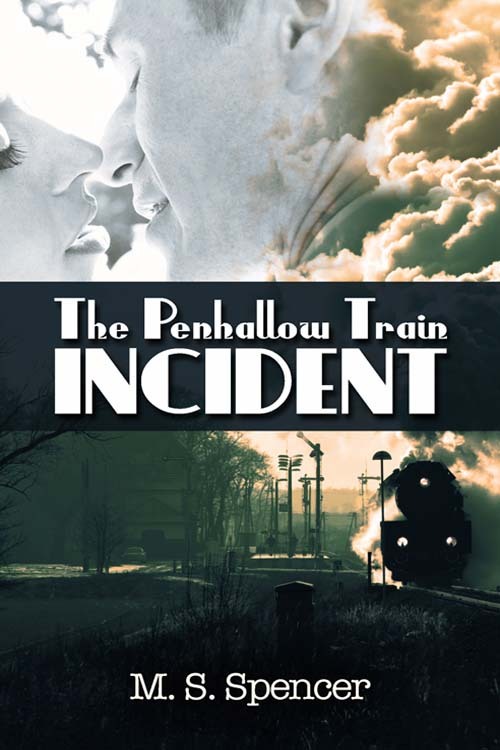 TWO GREAT REVIEWS FOR THE PENHALLOW TRAIN INCIDENT! Well, lookee here—two wonderful reviews on Netgalley for the Penhallow Train Incident. Christy W.: “Great plot that keeps you interested and well developed characters." Wonderful Reviews of the Pit and the Passion--WOW! 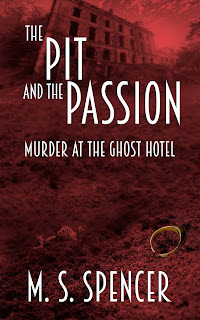 Silly me, I never checked to see if The Pit and the Passion: Murder at the Ghost Hotel, was reviewed on Netgalley. Imagine my excitement to find three wonderful reviews!